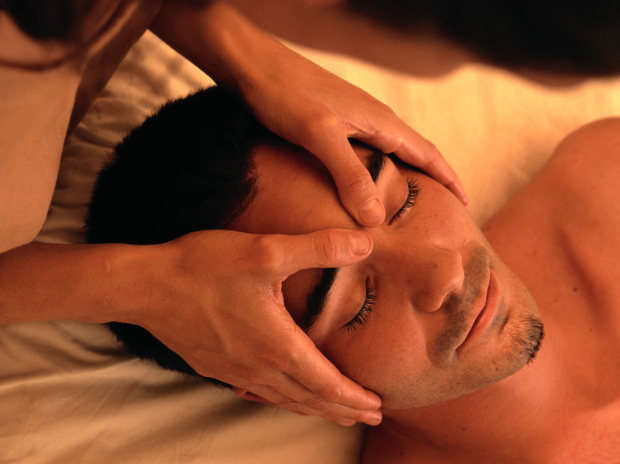 ABMP Certified Professional massage therapist of seven years and twenty years of medical experience. One minute on my table and you will be asleep. You deserve to pamper yourself from head to toe. Jesslyn was very attentive to my specific needs and worked hard to alleviate my problem areas. I can't wait to go back!! Jesslyn is an amazing masseuse! I highly recommend her to help work out the knots and to just relax. Jesslyn did an amazing job! I highly recommend her. She quietly goes about the massage helping you to relax immediately. I felt SO much better after the massage. I felt the tension leaving my body right away. She had a wonderful quiet room, with great soft lighting, beautiful relaxing music and table was even heated! I loved it and plan to go back soon! Thanks, Jesslyn! Jesslyn always does a great job! Wonderful! Just what I needed. Jesslyn always does a great job. I would highly recommend! Jess does a great job at working out the Planter knots in my feet and legs. Loved everything. Maybe the best massage I've ever received. Definitely in the top three! I'll be back. Jesslyn was amazing.